Our Committee has reached an agreement to operate a new facility within the Onchan HUB and a team of dedicated volunteers have clocked up hundreds of hours working non-stop to transform the space into a youthful friendly environment. we express gratitude to all involved with this transformation including the dedicated volunteers, Celton Manx, Sure, Lloyds Bank, Co-op Group, Youth Service and Friends of St Ninian's High School. Our current situation is changing and now, more than ever, we need the help of our community to secure this provision for the next generation and the generation after that. Our Committee has developed a new business case which has been submitted to Onchan District Commissioners in order to communicate the importance of retaining a youth facility in Onchan and the likely requirements to ensure its success. 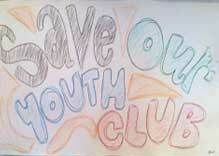 Our Committee continue to explore all options in a bid to retain our youth café for the young people Onchan. We hope to share more clarity in the near future. Despite having a positive meeting with the Commissioners in February 2016, two letters (dated February and March) from our charity thereafter are still awaiting a response. Onchan District Commissioners have released proposed plans to migrate our operation to the Youth and Community Centre in order to fulfil their resolution of selling the property in which we currently reside. Click here to see our letter of comments and concerns. Whilst the proposed plans include a dedicated youth facility, we have several points of concerns regarding the proposals and call upon the Commissioners to work with us in modifying the proposed plans or in exploring alternatives premises. We really need the support of the Commissions as our current finances limit fulfilling any other option at this time such as purchasing the freehold of our current residency or to rent an alternative venue. Having said that, we assure you our finances are stable in respect of current running costs and the associated within the means our current operation. 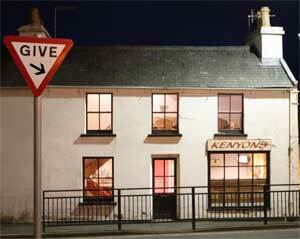 We need to prepare ourselves for the future and so our fundraising campaign has begun in a bid to raise vital funds up to £100,000 as quickly as possible to secure the future of Kenyon's and the good work that's been achieved over the past 12 years. 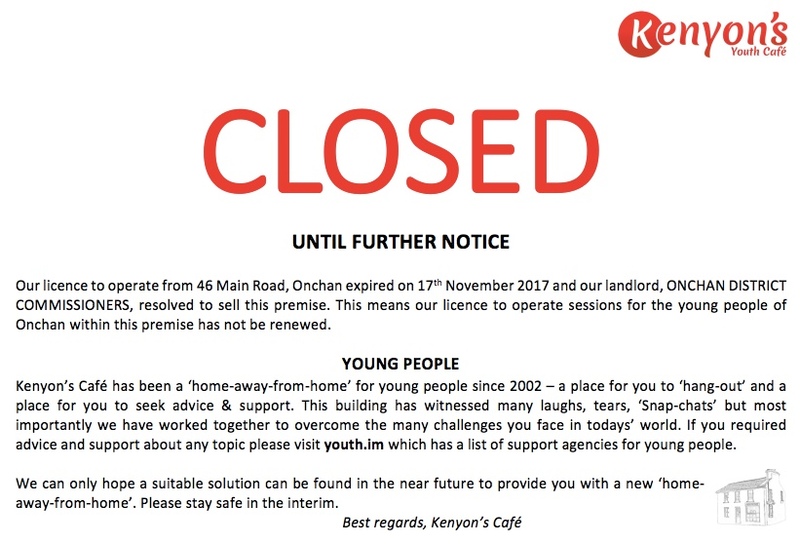 Our fail-over plan is to purchase the freehold of Kenyon's Café which would put us in a stronger position for the future and be able continue our work with young people in the community. Should this not be possible due to financial constrains, we would seek a suitable alternative for either rental or freehold. We're looking for members of the community who could assist us with fundraising events, or simply make a donation towards the cause. 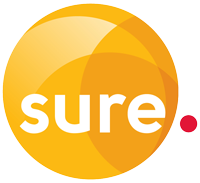 Charitable trusts and companies who could offer some form of financial assistance or sponsor part of our running costs. Every donation, large or small, makes a huge difference to us. 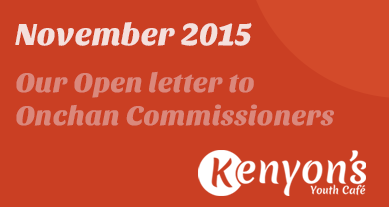 If you can assist us in anyway please email funding@kenyons.im or visit our contact us page.